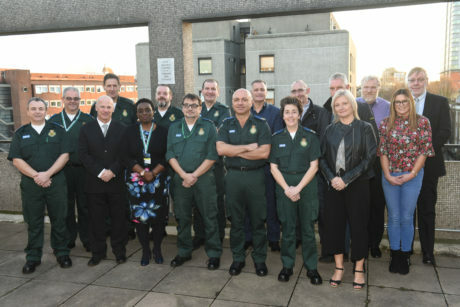 The Service today brought together 17 current and former members of staff who between them have given nearly 550 years of service to the NHS. Chief Executive Garrett Emmerson and Director of Operations Paul Woodrow presented certificates and thanked the group for their commitment to helping Londoners in need. “Thank you for your dedication, your passion and your commitment. “Many of us join the Service and do this job because of a desire to help and to care and you’ve all done this year in and year out. I’m humbled thinking of the years of service in this room, and the commitment to delivering public service. “Thank you for everything you do day in day out and thank you on behalf of London. The length of service achieved by those celebrated varied from 30 years to 40 years. 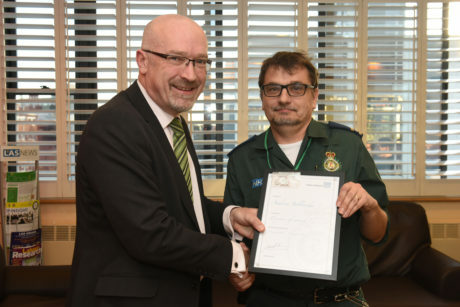 Allan Bailey joined London Ambulance Service in November 1978. Throughout his 40 years of service he worked out of ambulance stations across the capital which also saw him qualify as a paramedic. Allan retired in December last year. 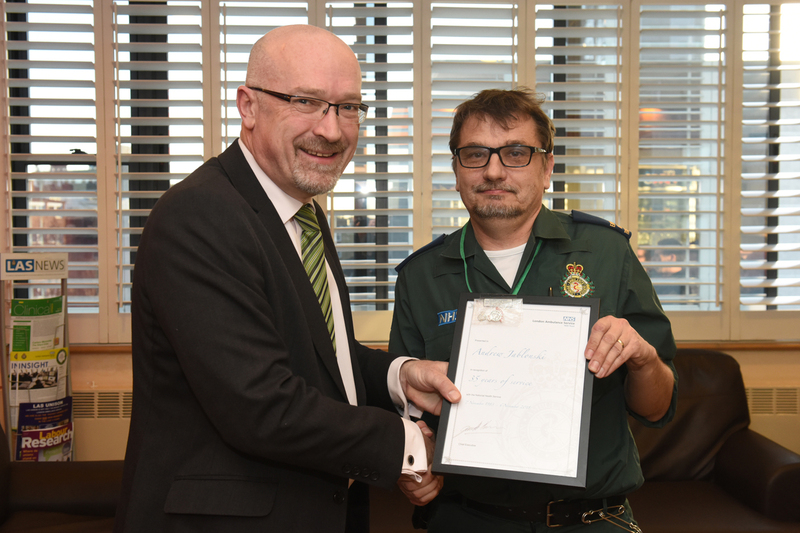 Emergency Medical Technician Andrew Jablonski has given 35 years’ service to the NHS and joined London Ambulance Service in July 1989. 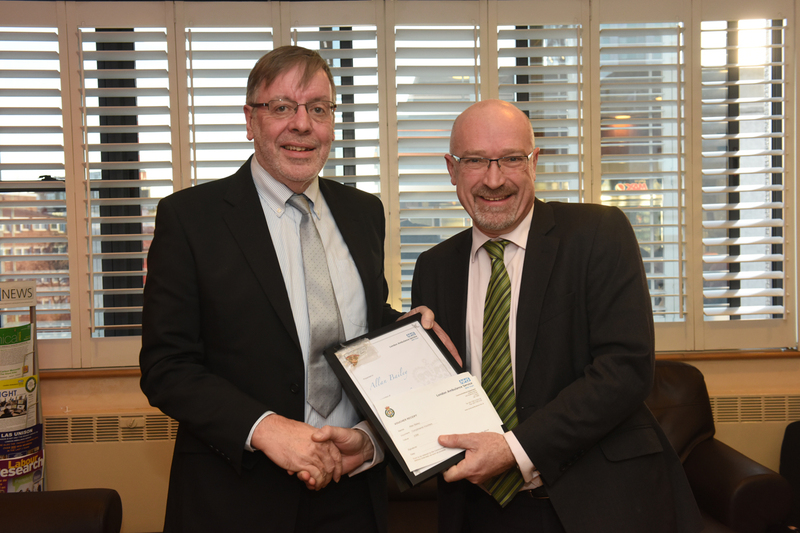 He’s worked at ambulance stations across the north west of London and remains with us, continuing to lead by example. 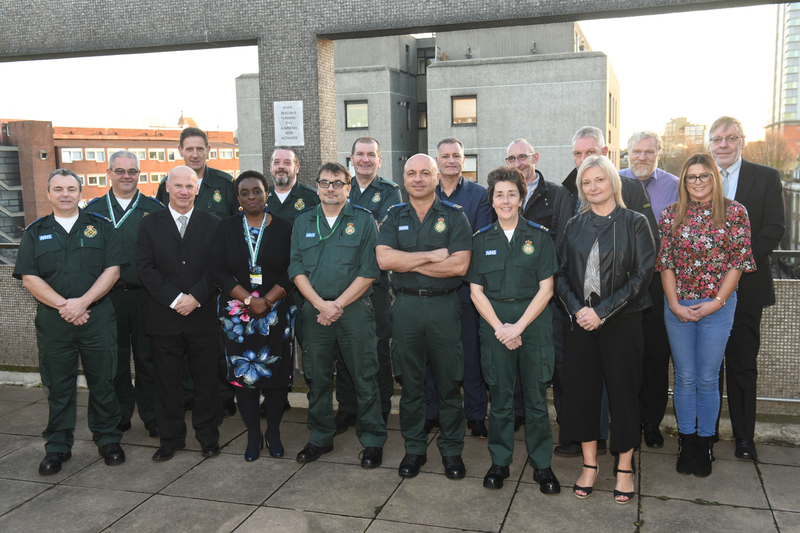 Thank you to all our longest serving members of staff – as well as to all in our team for their service to Londoners.